“Ganjapreneur Product Announcements and Reviews provide you with an opportunity to learn about cannabis-related products that you may not normally come across. We only write about products that are worth a moment of your time to check out. If you’d like to let us know about your product, email us at grow@ganjapreneur.com. We cannot reply to every email but we do read them all. The Aqua Synergy from Potent Growth first and foremost increases your plants’ resistance against extreme heat or cold. This can help protect plants against short-term equipment failures for indoor grow-ops and greenhouses, but can also help your outdoor crops survive particularly nasty drought or flood conditions. The product contains pure precipitated silica, and will not affect your soil’s pH — it was made using feed-grade ingredients, so Aqua Synergy is safe to use around pets and livestock. 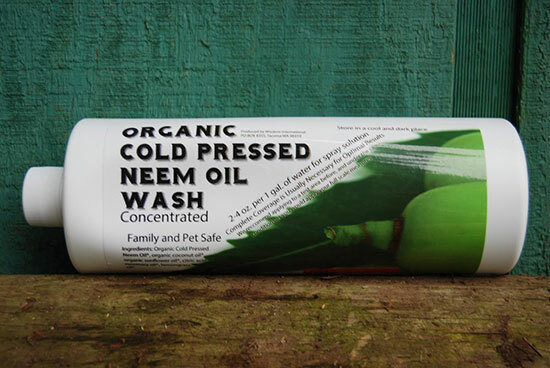 The Organic Cold Pressed Neem Oil Wash from Potent Growth is made from 100% organic, non-GMO and cosmetic grade ingredients, making the solution safe for use in homes and gardens with children and pets. The wash can be mixed in cold water and is usable in foggers and atomizers without the clogging problems typically associated with neem oil. This product purportedly goes beyond most neem oil, offering a collection of cosmetic-grade essential oils, organic emulsifiers, and natural surfactants to ensure that the wash is both fast-acting and offers long-lasting results. 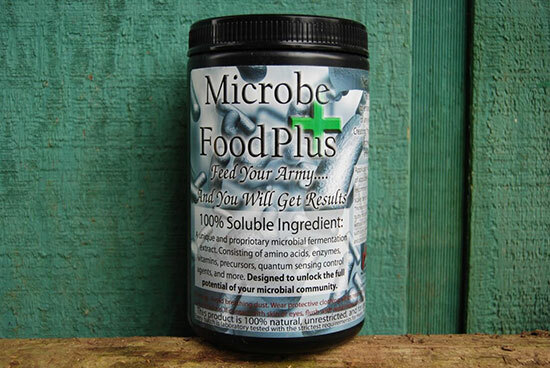 Potent Growth’s Microbe Food Plus is a water soluble formula containing all the amino acids your crops might need, helping both your plants and the beneficial microorganisms in your soil at the same time. The unique formula stimulates accelerated cell production, contains vitamins, enzymes and concentrated microbial processed nutrients. The product comes in the form of a powered concentrate, boasting a shelf life of at least five years. We are excited to see how these products from Potent Growth perform in both commercial and consumer gardens. Have you used any of the products listed above? Share your experience in the comments section below!